In today's generation everyone keeps their smartphones locked. So no one else can see the personal chat or pictures. But sometimes it happens that we forget the password and PIN code and patterns we set. If you have forgotten your smartphone too, then how do you unlock your smartphone now? In this post we will let you know about 3 tricks which will help you to easily unlock your smartphone. - Take the Android smartphone first, which is to unlock. - Then switch the phone to the next. - Wait for at least a minute now. - Now press the + volume button and power button simultaneously. - To clean the data, tap on the wipe cache partition. - Wait a second for 1 second and start Android device. - Look, your Android device has been unlocked. - Enter a new password and confirm once again your new password. - Leave the remaining boxes blank and click on the lock the second time. - Now reboot your Android smartphone. - Enter the new password now. Which was set up with your Android device manager. - This is not the way all Android devices work. - Take your smartphone and enter 5 times the wrong pattern. Now you will see a notification, which states that, after 30 seconds, try again. - Now there will be an option for the Forgotten password. 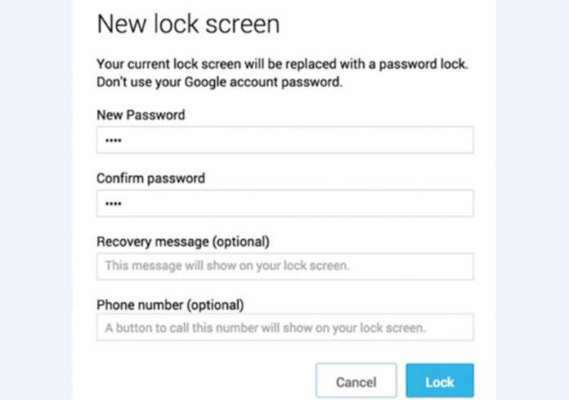 - Put your Gmail ID and password in it, which you put in a locked device.